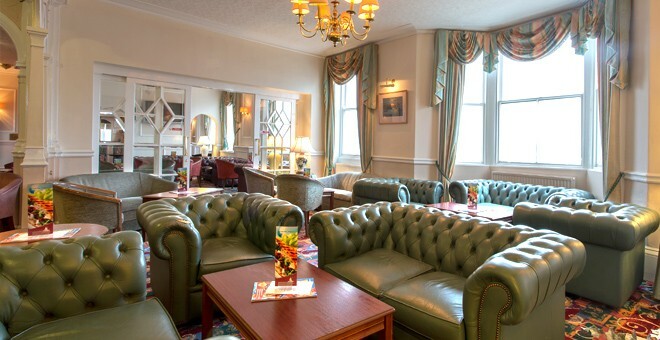 Renowned for its warm Yorkshire welcome, the Clifton Hotel Scarborough offers amazing, uninterrupted sea views, and is situated only a short distance from many of that town's attractions. 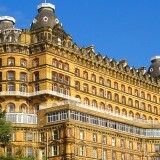 This Scarborough hotel therefore makes for the perfect base for those visiting the Yorkshire Coast. 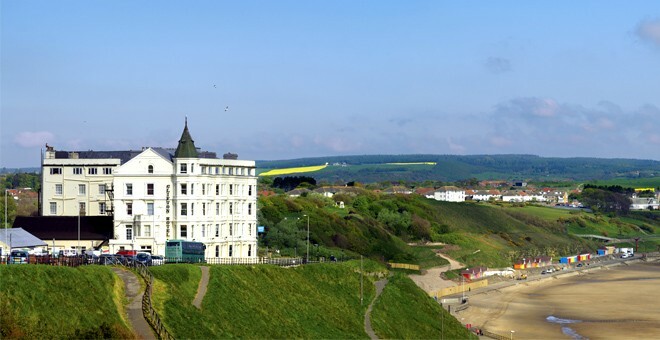 With inspirational views across the North Sea and Scarborough's magnificent castle headland, it's easy to see how First World War poet Wilfred Owen was inspired to write some of his most famous works in this hotel. 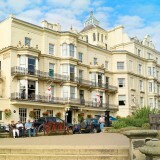 The Clifton Hotel is perfect for families, with a host of activities and places to visit all year round, including Peasholm Park, offering pedal boats, shows, the famous Naval Warfare and Scarborough Sea Life Centre, where guests can go beneath the sea without even getting wet, and come face to face with everything from shrimps to sharks. 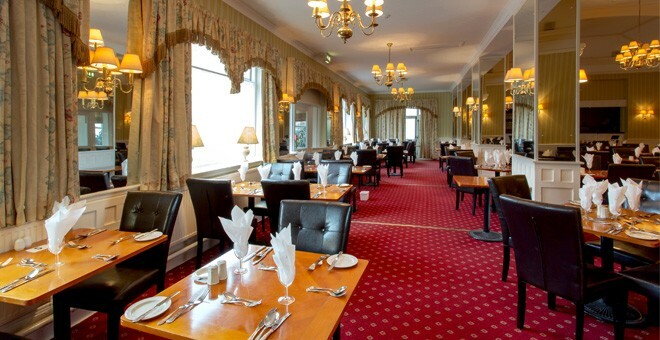 The Castle restaurant uses quality Yorkshire produce and serves a range of classic British dishes, as well as a choice of full English or continental breakfast each morning. 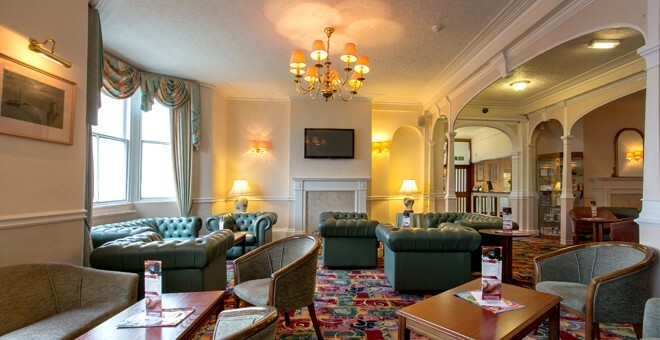 Guests can to relax in the hotel's traditional bar, where they can also find large TVs or in the lounge area, which offers access to free Wi-Fi. 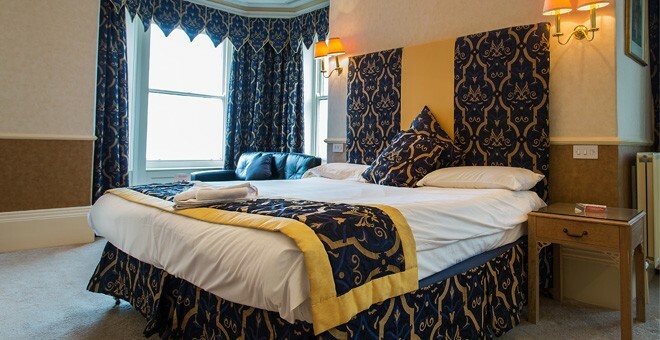 Room types at the Clifton vary in both traditional and contemporary styles. 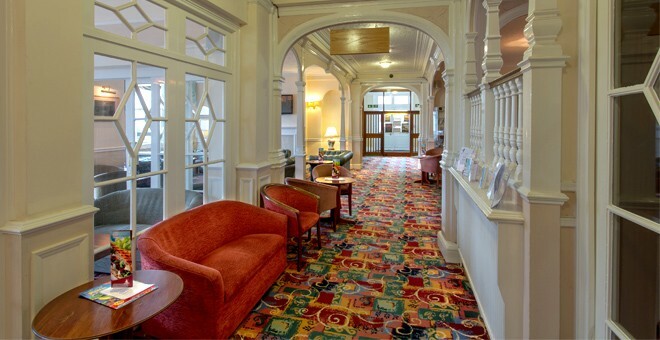 All include a TV, telephone, 24-hour room service and free tea and coffee. Each room also has a private bathroom with a hairdryer, whilst some enjoy views of the Bay, so guests can watch the local fisherman and surfers from the comfort of their room.